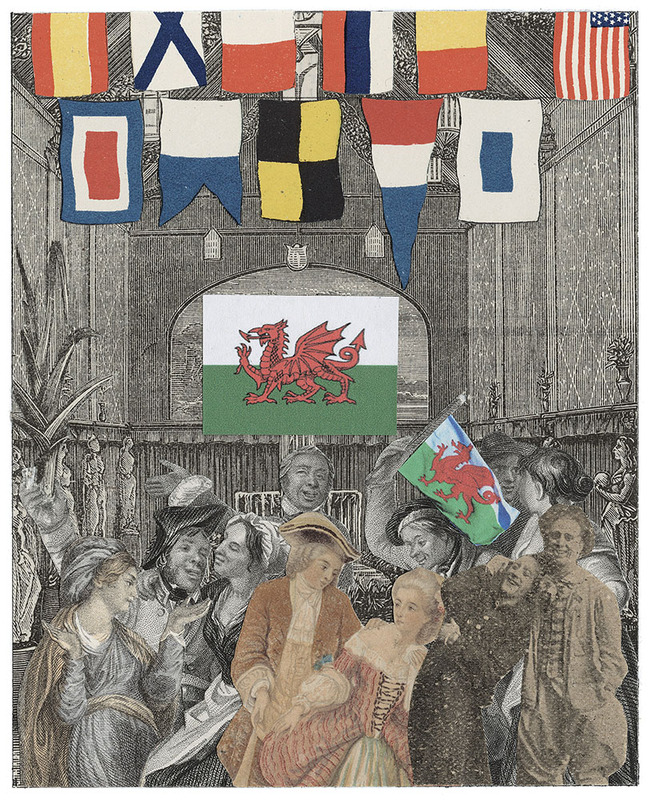 We’ve just received the press info for a very exciting project we recently printed, Sir Peter Blake’s, Under Milk Wood. Ted worked with Stephen Stuart-Smith of Enitharmon Editions to produce Sir Peter Blake’s new work honoring the centenary of Dylan Thomas’ birth, a man whose written word has inspired Blake for nearly 30 years and has been beautifully celebrated in his artwork. This edition of giclée prints has been produced on Da Vinci Soft Textured. Enitharmon Editions have also published the book, Peter Blake, Dylan Thomas, Under Milk Wood available here. The exhibition will be running from 23 November 2013 – 16 March 2014 at National Museum Wales situated in Cardiff. For more info, click here.